Last weekend Mumbles and I stumbled upon the movie Enough Said. We’ll watch anything with a good Rotten Tomatoes score and this one got a whopping 96%. That’s a guaranteed good time, is what that is. And it was. 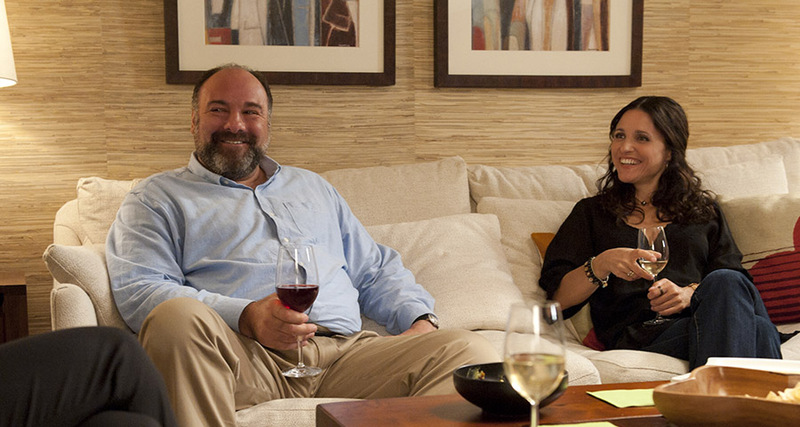 Julia Louis-Dreyfus is so relatable and James Gandolfini was super lovable. I feel like we’re watching all these grown up movies lately (like this one, which we LOVED and also starred Toni Collette) and even though this was labeled a romantic comedy, I didn’t feel sheepish wondering if Mumbles was hating it the entire time – it was smart and funny and we both laughed out loud more than once.